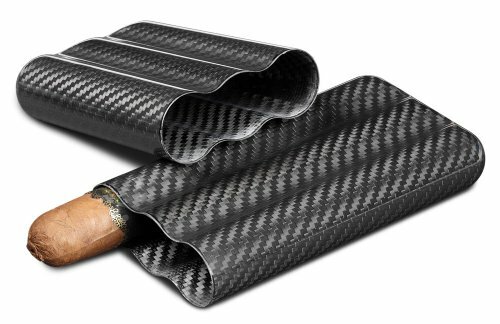 Carbon fiber is absolutely incredible. It is lightweight and at the same time extremely tough. Its textured and smooth feel give it a very modern look. This awesome case holds three cigars and is perfect for travel use!. Grab this incredible case from Visol today!. If you have any questions about this product by Visol, contact us by completing and submitting the form below. If you are looking for a specif part number, please include it with your message.